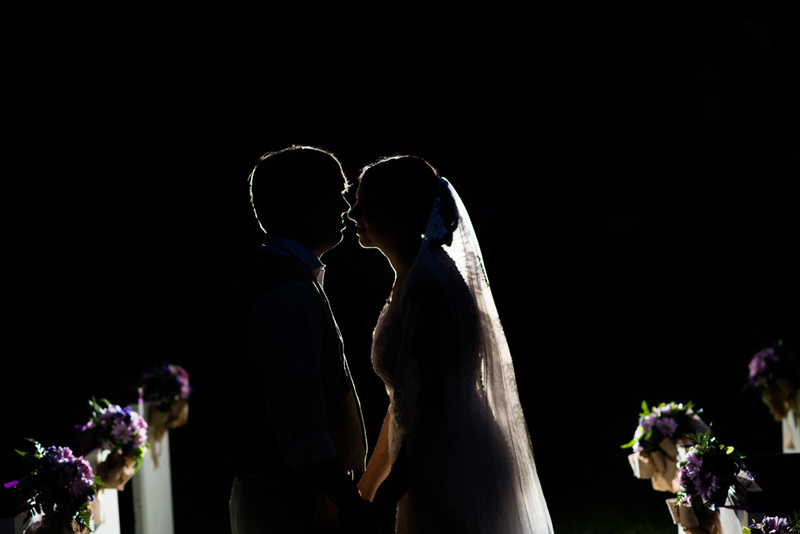 This wedding, held at Swann Lake Stables, was captured by David at Unplugged Photography. Congratulations to Anna and Hunter, we hope you are enjoying married life and love your ceremony pictures as much as we do! Why did you choose church pews for your wedding? 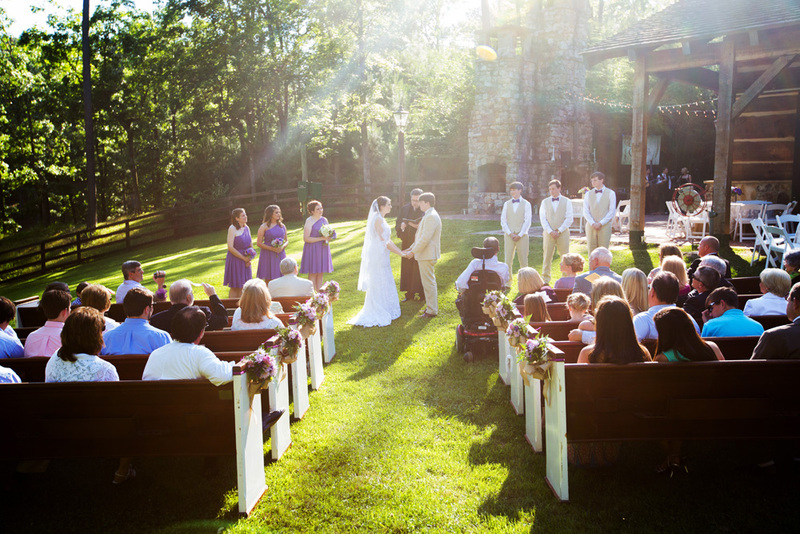 I chose the church pews for my wedding because it gave the church feel in the outdoors. We added Baptist Hymnals in each pew to add that special touch. I found that the church pews fit right in with our southern wedding. I was able to add cute, unique touches to the pews that I could not to the chairs such as the hymnals. I thought the pews added something that is not at every wedding and I loved the unique touch. How did you first find PEWS? I first found PEWS looking through wedding pictures online. I looked through the PEWS website and knew that I needed to incorporate them in my wedding. What was your first thought when you saw the pews set up for your ceremony? When I first saw the pews, I was blown away. They were beyond every expectation that I had. I thought the pews added a very classy, southern touch instead of chairs. What did some of your guests say about the pews? The guests all loved the pews. They said that it was something different than the normal white chairs. They loved how it incorporated the church feel into a barn wedding. What did you think of the ceremony pictures when you got them back from Unplugged Photography? I was lost for words when I saw the pictures from the ceremony. The lightening, background, and pews all played off of each other to combine a beautiful picture. 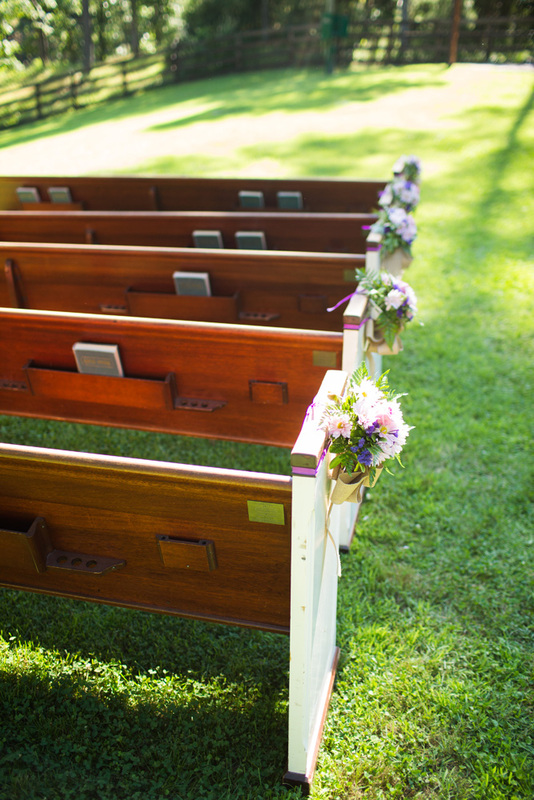 What would you say to brides who are considering renting church pews for their ceremony seating? 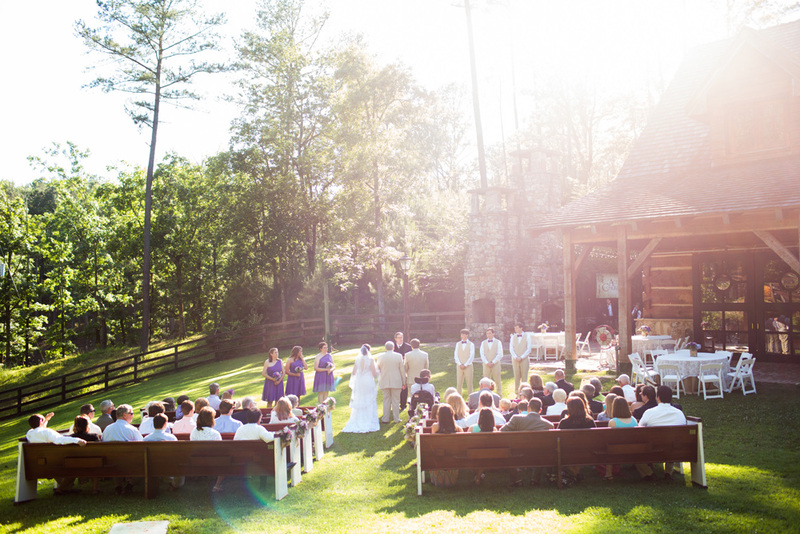 See more of Anna and Hunter's Wedding from Unplugged Photography: HERE!